Your neighboring matters. It makes a difference. One day last week I was at the Neighboring Movement office when one of my neighbors called. 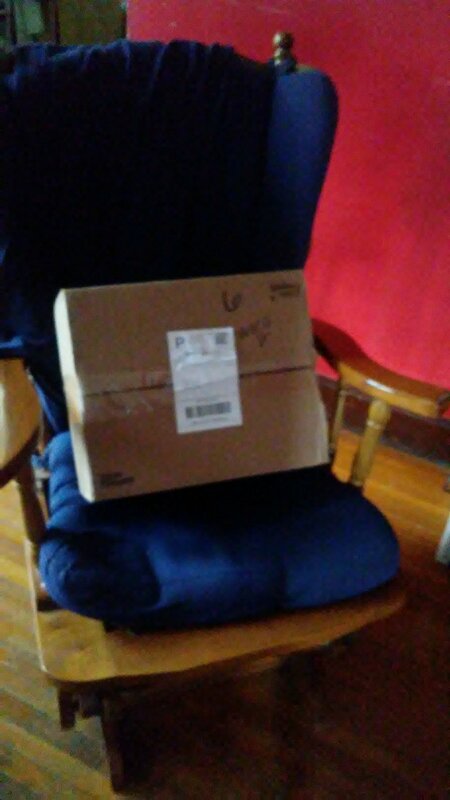 She said a package had just gotten delivered and was sitting on my porch. It was going to be a few hours before I got home, so she offered to pick it up and keep it safe until I got home. What a simple and kind act! Her neighboring made a difference in my life. And I’m grateful for that.